Backed by huge industry experience and market understanding, we are involved in providing a wide variety of Classic Designer Wallpaper for our valued patrons. We are highly acclaimed in the industry for manufacturing an optimum quality range of Imported Room Wallpaper. We are successfully meeting the requirements of our clients by offering the best quality range of 3D Wallpaper. 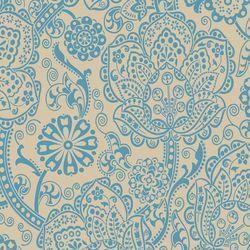 We are dedicatedly engaged in trading a commendable range of Designer Wallpaper. This is washable korean wallpaper.